YUYAN is no longer playing in Branson. 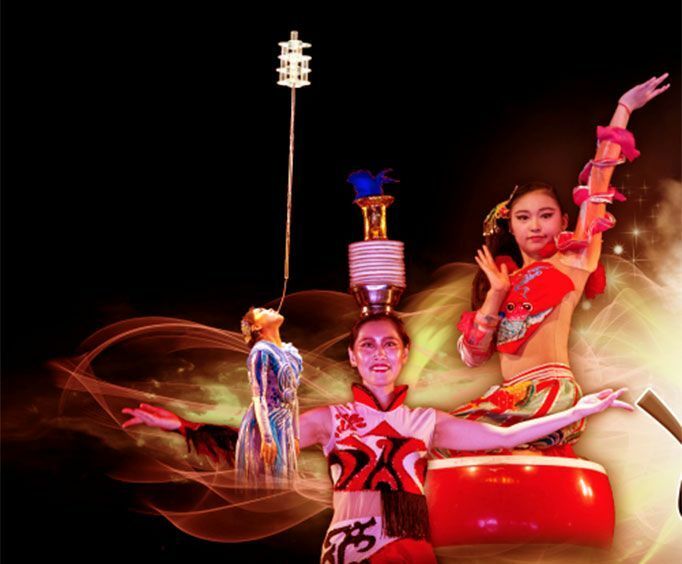 For an amazing story and show that will wow the entire family, head out to the White House Theatre in Branson, MO to see YUYAN: A Chinese Fairytale! Explore the mythology of this eastern culture with an enthralling storytelling experience that is only available during the 2018 summer! Your jaw will drop as you witness high-flying feats from acrobats of all ages, captivating audiences with flips, rolls, and exciting talent! 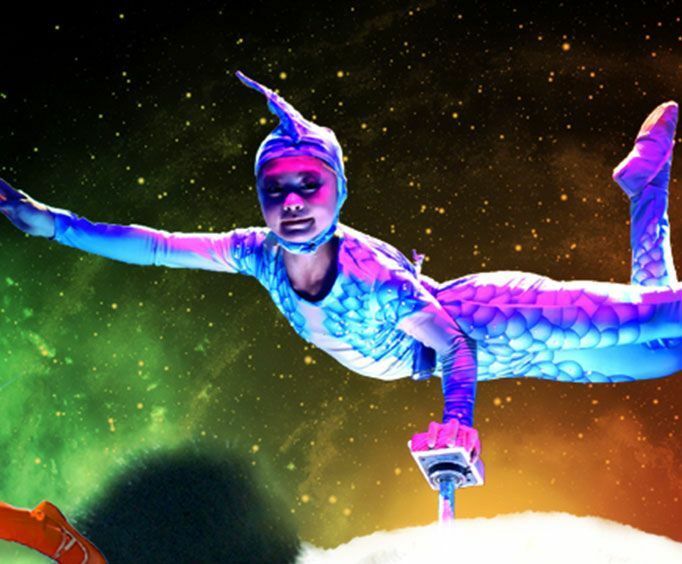 Combined with fascinating LED effects, a high-quality sound system, and beautifully-crafted costumes, this show truly brings something unique to the Ozarks. The White House Theatre is one of the greatest performance venues in Branson, featuring expansive and luxurious seating in a modern-day setting. The theater is known for its full productions and fantastic shows that are great for the entire family. As well as providing great shows such as the Acrobats of China, there are also gift shops so you can take a piece of the production home with you for lasting memories. Do not miss out on the opportunity to partake in a fantastic show that is sure to be one of the most unique productions in Branson history! 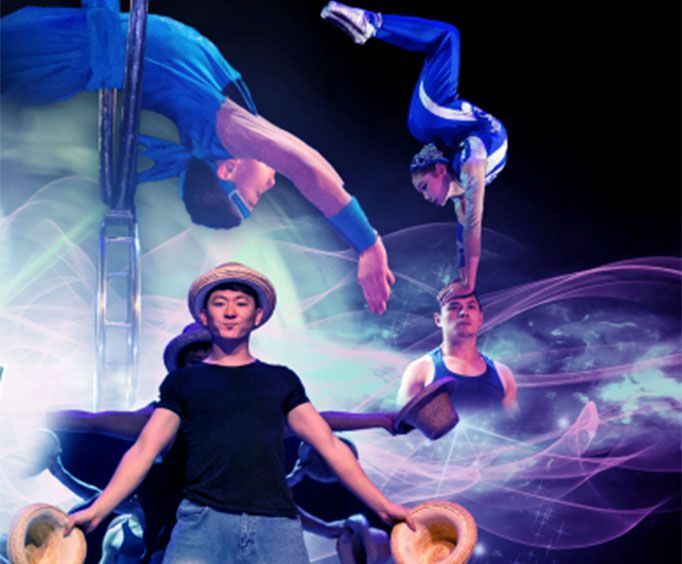 Bring the entire crew along to witness astonishing acrobatics as YUYAN: A Chinese Fairytale is brought to life!